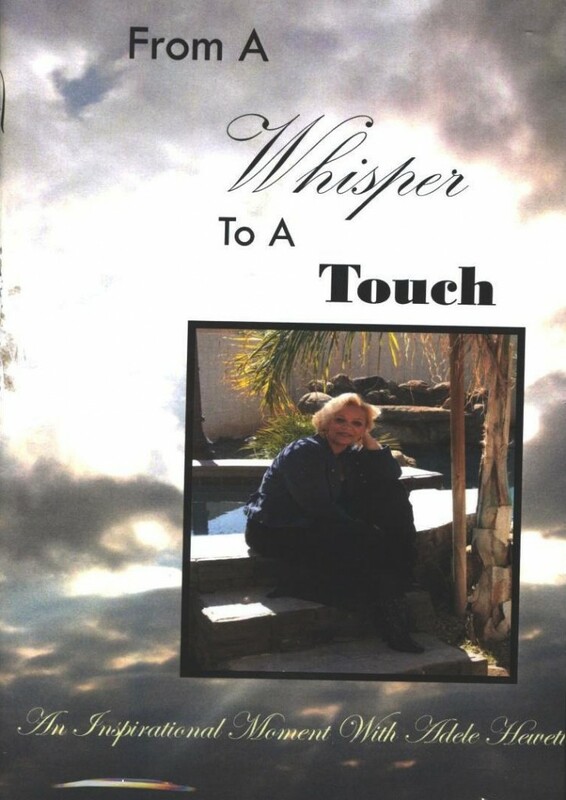 The booklet contains the poetry, a confession of faith and prayer, and it also has a place for the you to journal your thoughts. 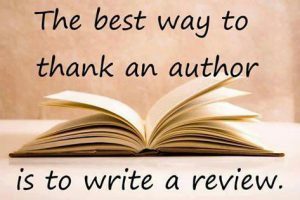 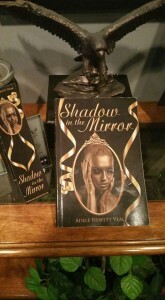 Both can be purchased on Amazon, Barns and Nobles, IUniverse, and other online bookstores. 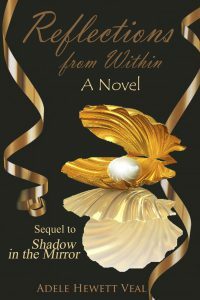 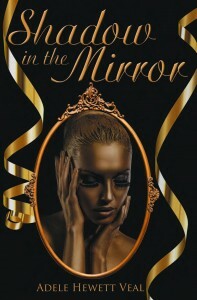 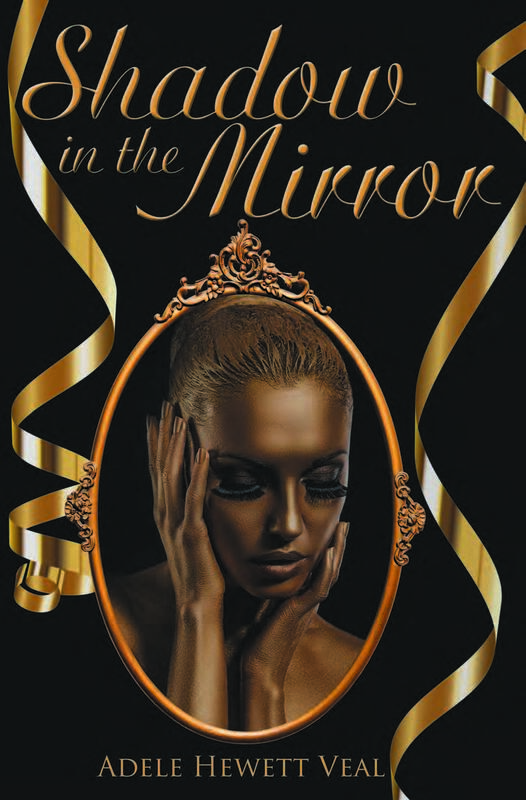 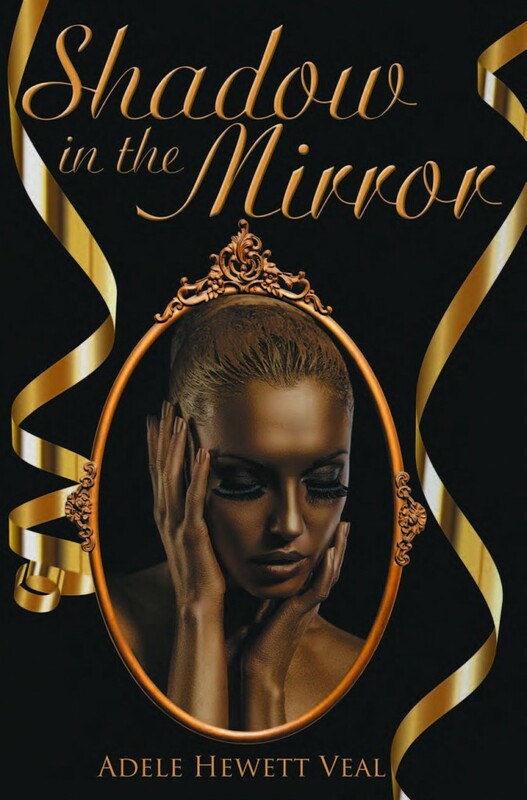 What a success for the Book signing and Launch of Shadow In The Mirror and Reflections From Within on April 28th.